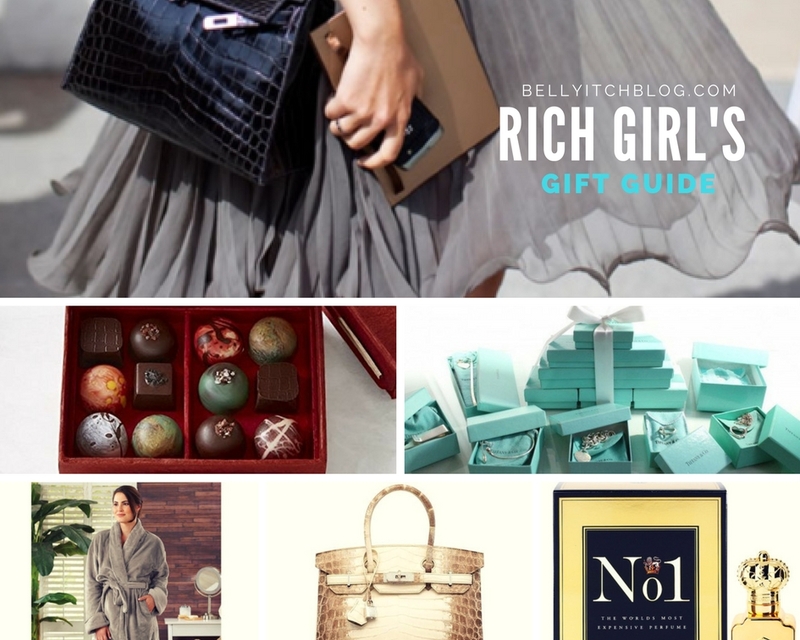 It can be tough to shop for the posh mom (an expectant or new) who has everything. This one is for the dads and partners out there who were wondering what to give that woman who has everything. A second runner up is the Halo Princess Cut Pendant With Micro Pave Diamonds In 14K White Gold which sells for $675. 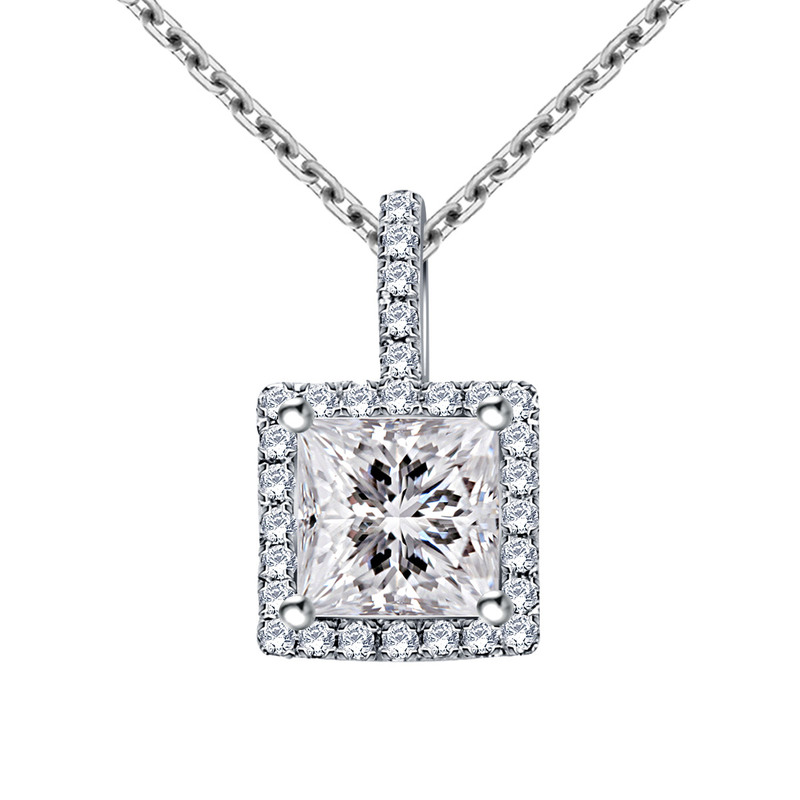 It is a square center princess-cut diamond surrounded by a dazzling pavé-set diamonds. 2. If she is a bag freak and doesn’t already have one, you can get her the Hermes Matte Crocodile Birkin Bag which costs $120,000. These bags are named a after British singer and actress Jane Birkin. The clasp of this tote, which is actually made out of a crocodile, features 10 carats of white diamonds. This bag isn’t even the most expensive! 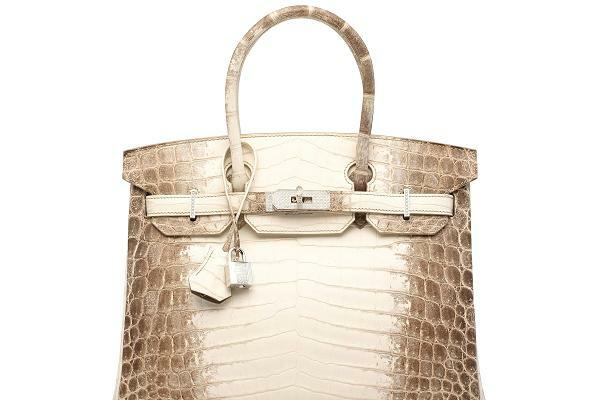 But a white Himalaya Birkin, handmade from Niloticus albino crocodile with more than 240 diamonds on its 18-karat-gold hardware tops the list at $371, 261. Less expensive bags are available starting at $7,000 from the Vistiare Collective and there is no waiting list! 3. If that rich mom in your life loves sweet smells, you can get her one of the world’s most expensive bottle of perfume, Clive Christian No. 1 which sells for $2,150 for 2 ounces. The perfume is an extravagant combination of Indian jasmine, mandarin and sandalwood. Its bottle is handmade from lead crystal, while the neck is 24-karat gold-plated sterling silver, set with a solitaire. 4. If that spoiled rich mom has a sweet tooth, she may appreciate getting a dark chocolate truffle from Knipschildt. 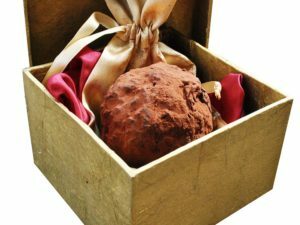 Wrapped in gold and handcrafted with 71% pure Ecuadorian dark chocolate, this mini indulgence rightfully earned the title of most expensive truffle in the world. La Madeline au Truffle, $250 per truffle. With candy that rich, you have to cherish every calorie. For $158, you can get an entire box for her box of 12 assorted chocolates from Knipschildt. 6. A monogrammed robe. For the first weeks after the baby is born, a new mom will be restless, sleepless, and anxious trying to navigate her new role, nurse, recover and heal from the pains of labor and delivery and entertaining guests. It can be overwhelming. Nothing can make a new mom feel comfortable and comforted than being enveloped in a nice plush robe, especially during cold and crisp Fall or Winter nights. Having it monogrammed adds the nice extra special touch. 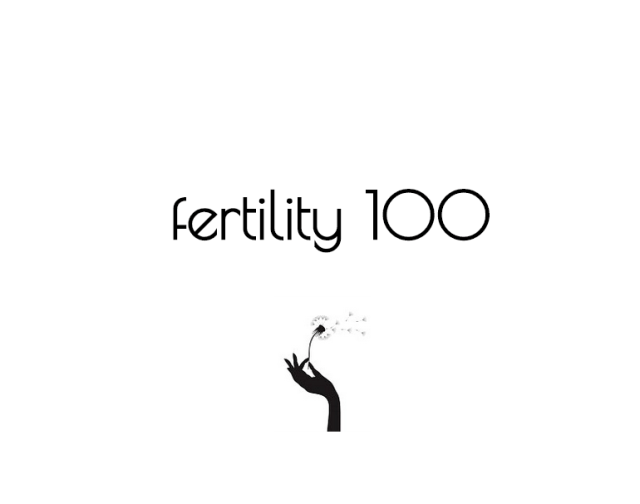 For those in warmer climates, a pretty frilly robe in pastels, paisley or other feminine design can help a new mom feel sensual during a time when she may be dealing with bloating and other pregnancy side effects. Brookstone sells a nice one, the Nab Robe, starting at $69.95. 7. Plush slippers– Many new moms experience water retention in their feet and legs during and immediately after giving birth. C-Section moms have it even worse because surgery creates even more water build up. As such, many moms quickly become to realize that they may not be able to fit into their old shoes and won’t for a while. A great warm and comfy pair of slippers would be an ideal for any new mom, for lounging around the home or just for slipping into after a day out and about on feet that are still recovering from childbirth. Ralph Lauren makes a comfy shearling slipper that retails for $75. 8. Anything from Tiffany’s – The sight of that little blue box can put a glimmer in any woman’s eye. For a new mom whose fingers may be swollen from retaining water, she may be upset and frustrated that she can no longer fit her wedding or engagement ring. Rather than put it away, wouldn’t it be a wonderful surprise to present her with a lovely chain to hang the rings on and wear around her neck so she can keep the symbol of your love and fidelity by her heart? Yes. Yes indeed. And as a self-proclaimed connoisseur of all things Tiffany’s related, believe me, that you are sure to find a necklace in a variety of budgets at Tiffany’s. An Open Heart Pendant Chain sells for $125.00 and can fit a ring easily along with the alphabet pendant bearing either the mom’s or new baby’s initial.